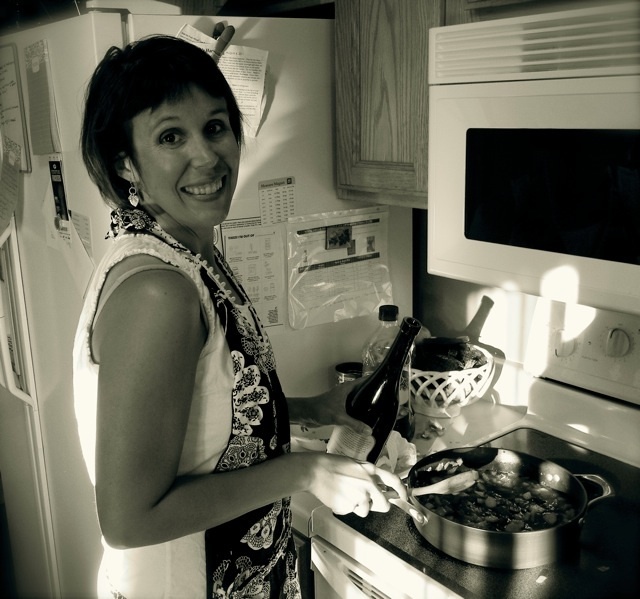 I am so excited to introduce you to this week’s healthy blogger, Lyn from The Lovely Pantry. 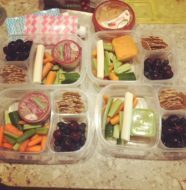 As you know every Thursday, I feature a new healthy blogger. To view past healthy bloggers, check out the Badger Girl Healthy Buddies page. I really respect Lyn because of her common sense approach to cooking. She is not afraid to substitute what she has on hand and pretty much taught herself how to cook. Oh, and did I mention her food always looks gorgeous? Make sure to check out her blog after you read her post below on Quinoa Brownies. Yes, Lyn found a way to make brownies healthy. Gotta love this girl! Hello there, folks! I’m Lyn and my blog is called The Lovely Pantry. 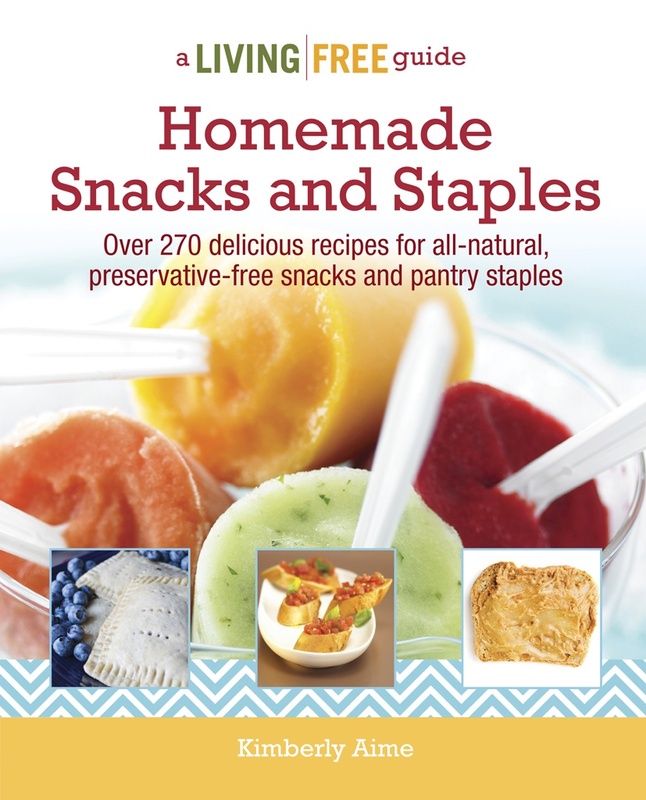 I showcase recipes that I make for my family in an effort to not only prepare home cooked meals, but also to focus on eating as healthy as possible, while teaching my children by example. Funny thing is, its not as easy as it sounds! So, every now and again – I’ll prepare a lightened up version of something that I’d probably feel really guilty about having seconds 🙂 Its okay to indulge, but know that it better be worth the additional 30 minutes to your work-out. Its all about balance! Today I’m sharing a recipe with one of my favourite ingredients and super foods ~ Quinoa. Quinoa is most definitely one of the world’s healthiest foods with a combination of vitamins, minerals and high protein content. Quinoa is ideal for those who are sensitive to gluten, as it is not wheat based. Quinoa is typically found in seed form, in colours like white, red and golden. For baking, I use Quinoa Flour – either by itself (depending on the recipe) or in combination with all-purpose or whole-wheat flour. I should probably just go ahead and confess to you all now. I have a chocolate problem. But you know, sometimes you just have to satisfy your sweet tooth as best you can. Today I’m pairing Quinoa (The Mother Grain) with Brownies. This is such a fast way to make a tasty chocolatey treat! In a saucepan, add butter, sugar and cocoa. Melt over low heat and stir until combined. Pour mixture into a medium bowl, whisk in eggs and vanilla. Sift in flour, stir to incorporate. Pour mixture into an 8X8 cake pan, lined with parchment paper. Perhaps I shouldn’t mention how well vanilla ice-cream compliments this treat. Okay, never mind. Forget I said it. 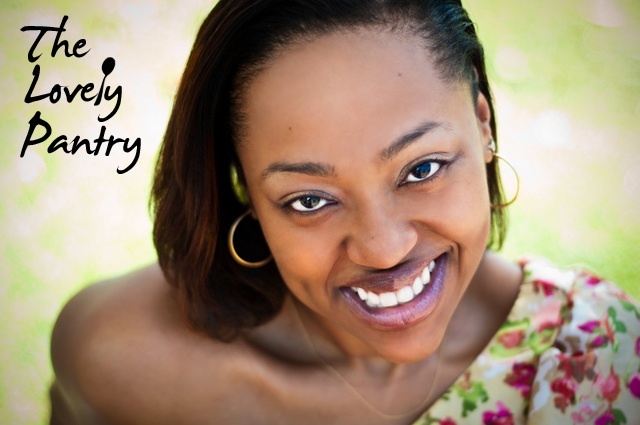 Thank you, Kimberly for inviting me to Guest post at your wonderfully healthy blog! A big thanks to Jessica for introducing us! I really love our little network! Kimberly, please continue to inspire us with your culinary journey. 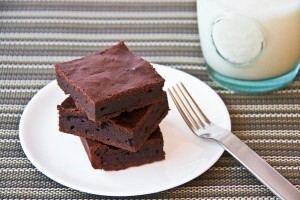 64 Comments on "Healthy Blogger Thursday: The Lovely Pantry"
Quinoa brownies… amazing!! They look so good! What a great guest post, and I adore Lyn and her blog! Those brownies sure look tempting and now even healthy! wonderful recipe and picture is just perfection! Wishing you both fantastic week ahead! I love, love, love these!! I can’t wait to make them. GREAT guest post!! Made these yesterday. So good and so easy! the type of ways provided by you about such a problem. a new skilled approach you resolved the issue forced me to jump for fulfillment. that you are getting into training some other people through your site. I know that you have never come across any of us. Amazing things here. I’m very glad to peer your post. Thanks so much and I am having a look forward to touch you. Look at should have a communication page. Websites ranging in dimensions and class originating from a local restaurant to the Fortune 500 company, have contact pages. at the front end door to potential investors looking to chat with our management team. stakeholders in the company when an e-mail request comes through. most marketing automation platforms that sends email alerts to the suitable resource with your startup according to what type of request the viewer selects. I’d been buried with contact requests even as launched beta. make support tickets in Zendesk. You also want to setup redundancies so contact requests (important ones!) don’t explore one particular recipient’s inbox. emails, or trigger automatic replies to call requests with information that could solve their problem. of greatest a person to satisfy on-line organization requires. small business, it is possessing a good place. the world-wide-web getting great options for the management. Magento is an open source ecommerce option. Magento improvement is really important portion for ecommerce results. good results over the marketplace competitiveness. According to authorities, who have experimented a vary of options of previous many years, executing ecommerce small business by utilizing magento. expert ecosystem to online enterprises. It outcomes in large revenue in financial terms and elevates overall performance skill in an field. the expertise of impressive solution. web site swiftly, single web site test out attribute, ship to multiple addresses, uncomplicated-to-use admin procedure and administration of a number of web pages. structure for ecommerce retail store and developers will offer you best integration to make it exclusive from many others. X8lAgk This excellent website certainly has all of the information and facts I wanted concerning this subject and didn at know who to ask. VqV9JG Spot on with this write-up, I absolutely feel this site needs a lot more attention. I all probably be back again to see more, thanks for the advice! 1riMe2 Im thankful for the blog post. Really Great.